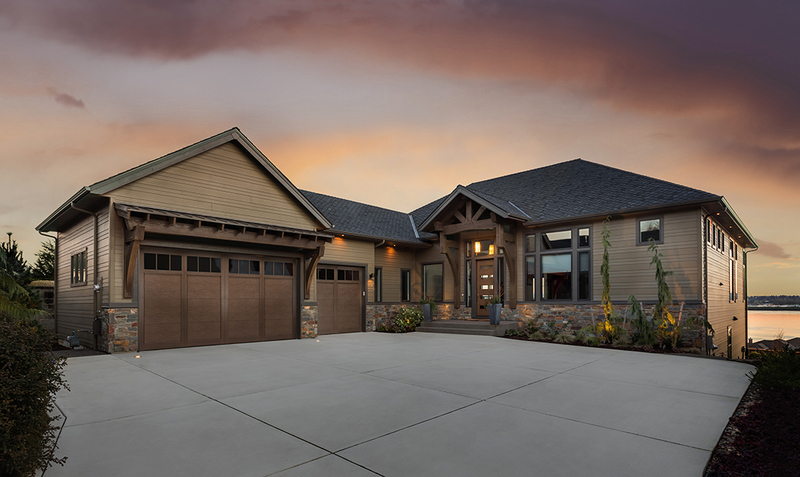 According to the 2019 Cost Versus Value Study, coordinated by Remodeling magazine, a garage door replacement project has an almost 100 percent return-on-investment for homeowners. 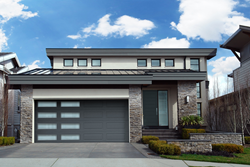 Haas Door, manufacturers of aluminum and steel garage doors, encourage homeowners to consider the high value of replacing older garage doors with newer, more efficient garage doors. Replacing an old garage door is the #1 project with the top return on investment for a homeowner. The study reports that when consumers replace an older garage door they can recoup an average of 97.5 percent of their expenditure. For the second year in a row, replacing a garage door has been identified as the number one top-rated home improvement project in the country. According to the 2019 Cost Versus Value Study, coordinated by Remodeling magazine, a garage door replacement project has an almost 100 percent return-on-investment for homeowners. One of the ways a new garage door enhances a home’s value is by strengthening its curb appeal. Nofziger points out that the design of many homes calls for the garage door to be located on the front of the house exterior. This provides the opportunity for homeowners to unite the overall style of the home when adding a new garage door. The free online HaasCreate Visualizer makes it simple for people to see how a new garage door will look on their house. Homeowners can upload a picture of their home (or use one of the pictures provided) and then “try on” different door styles. With just a few clicks of the mouse, the user can quickly see different Haas Door styles, window glass, colors, hardware and trim details of a new garage door on a home. Nofziger points to his company’s new SelectView window placement option to illustrate how consumers can achieve their personalized garage door. Unique configurations, such as staggered windows or a vertical line of windows, can be configured with SelectView. Haas Door is located in Wauseon, Ohio, where the company manufactures steel and aluminum residential and commercial garage doors. The family-owned company holds memberships in IDA and DASMA, and produces products that are sold throughout North America. For more information on Haas Door, visit http://www.HaasDoor.com.